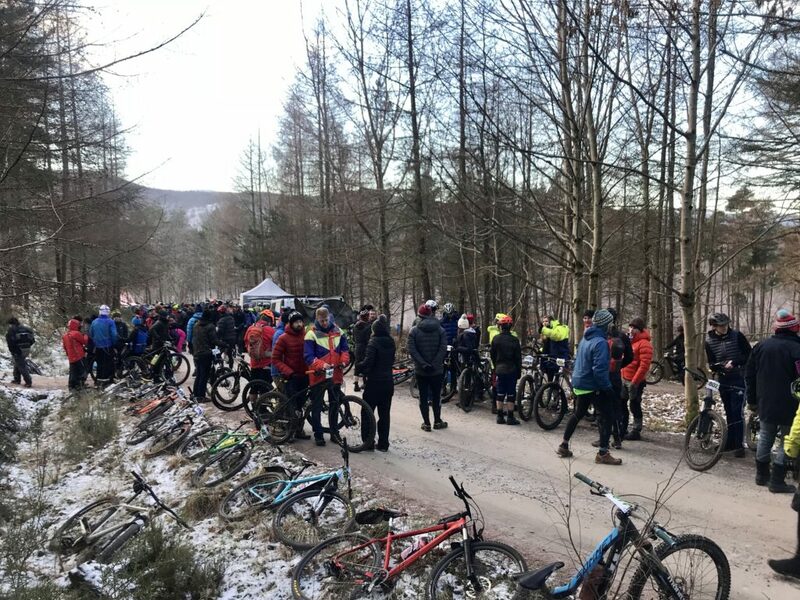 When it comes to mountain bike challenges, they don’t come much tougher or more rewarding than the Strathpuffer – the legendary 24 hour mountain bike endurance event held every year in the Highlands in the middle of winter. 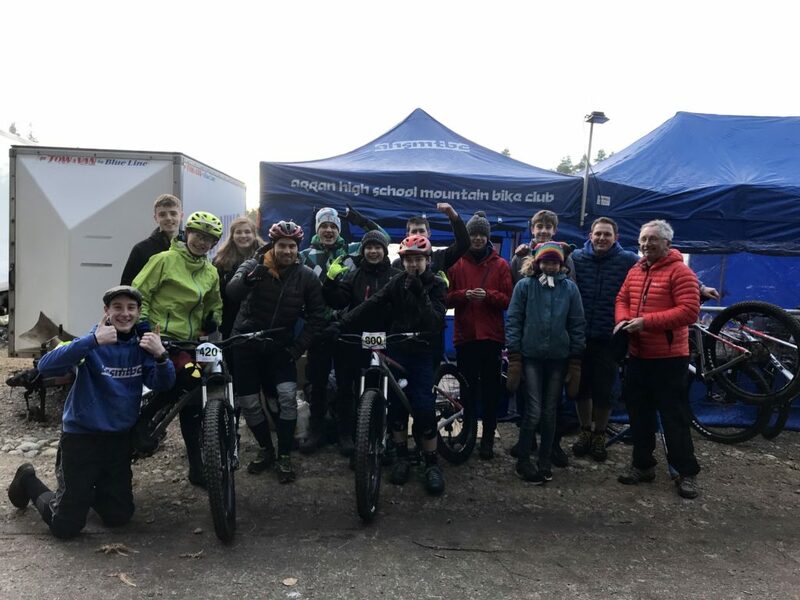 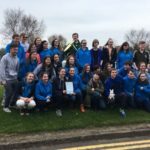 This year 11 members of the Arran High School mountain bike club, supported by three adult supervisors, took on the challenge with some excellent performances. 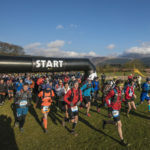 The Strathpuffer24 is held at the end of January in Strathpeffer in freezing temperatures, with 17 hours of darkness and with miles upon miles of gruelling terrain. 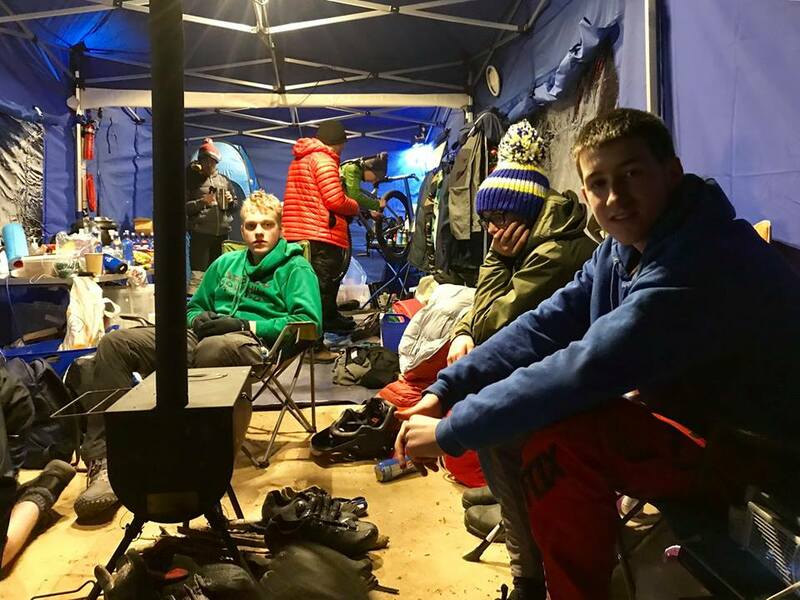 It is brutal mix of ice, wind, hail, mud and snow and this year was the coldest in the 14 years it has been held.